Horror feels as though it has been heading on a downwards spiral for a while. 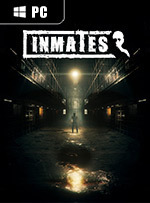 With the release of Inmates we see whether the next batch of horror games can revive the genre. Inmates is a textbook example of untapped potential. It’s obvious what the developer was trying to accomplish, but was only partly successful. 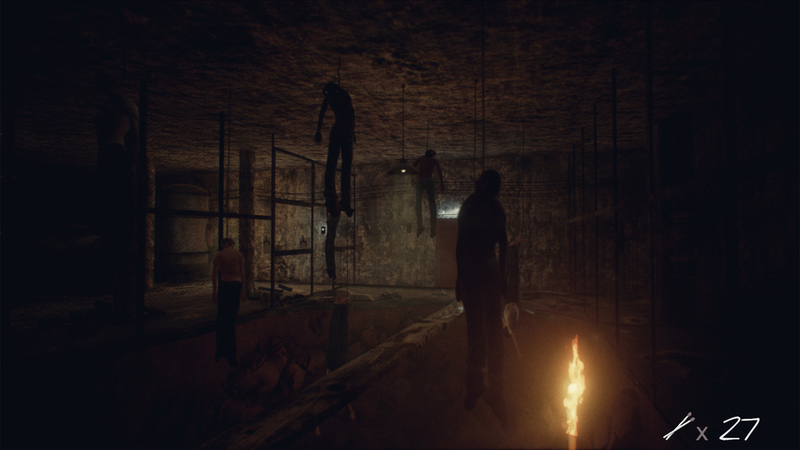 The ingredients for psychological horror are present but they just never come together in a meaningful way. 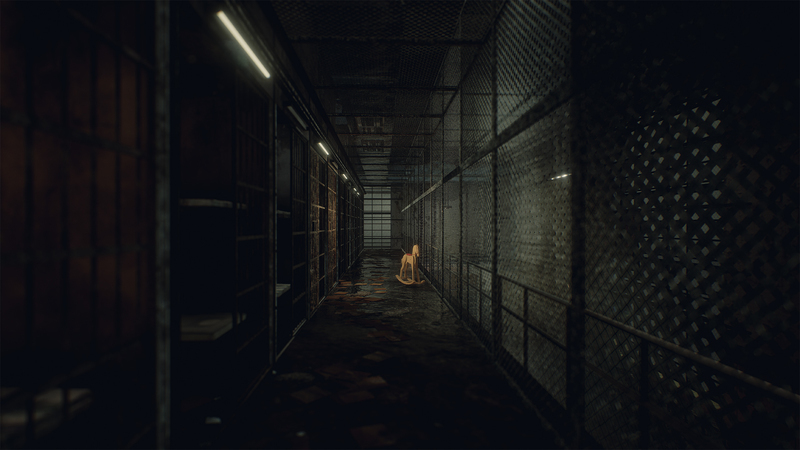 Inmates features the grand environment that is perfect to get under one’s skin but slow gameplay, linear progression, predictable storyline and reliance on jump scares takes a promising premise and leaves it mired in mediocrity. It’s a short time investment and inexpensive, so if it sounds interesting, there is some enjoyment to be had playing through it but there’s better options for those looking for a cerebral fright fix. It’s impressive for a technical project accomplished by one person, but unfortunately that is not something that factors into how enjoyable a gaming experience is. At the end of the day, Inmates seems undecided on what it wants to be. 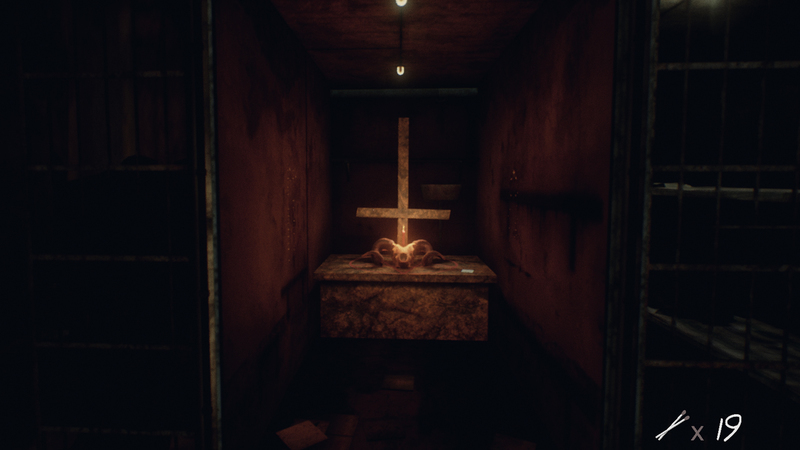 There are not enough puzzles to call it a puzzle game and not enough scares for it to be a true horror. 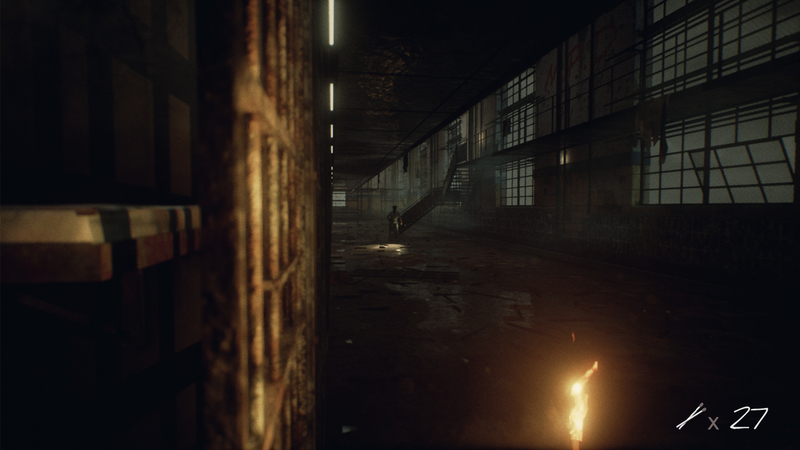 In its current state, Inmates plays more like a promising proof of concept than a finished product. It’s a shame that these different elements don’t form a cohesive whole, because — beneath the rough edges — Inmates has an original, worthwhile story to tell. We finished the game in roughly two hours and although it's cheap, we can't honestly recommend the experience. It feels like a game that shows the developer's diverse knowledge, but in terms of a game in itself, it has some way to go before offering a compelling experience. Inmates had ambitious intentions and a few good ideas, but these were not executed well at all. 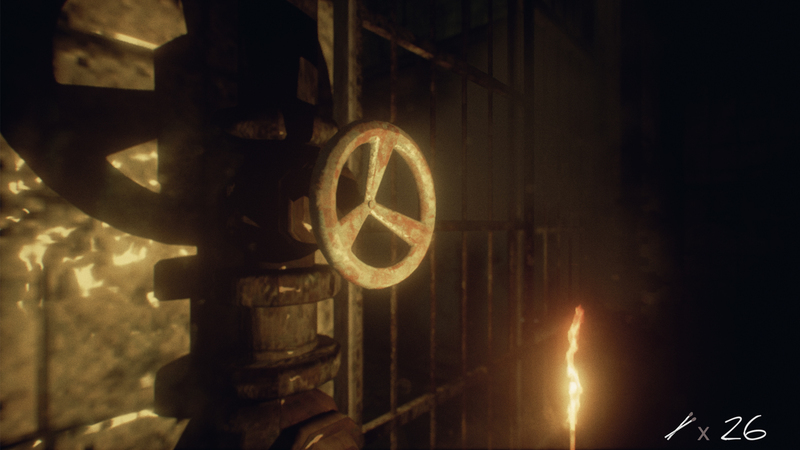 Fear and thrills were extinguished by the questionable ‘shaking head’ effect and the game’s puzzles remained overly simplistic and did not feel challenging or rewarding to complete. In addition, I encountered a number of bugs that stopped me from progressing, at points. 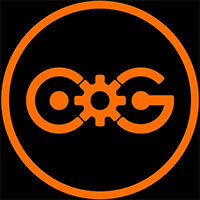 While this game may be attractively short for some, I cannot recommend the experience. Si nous gardons à l'esprit que le titre a été développé par un seul homme, les nombreux défauts d'Inmates semblent davantage dus à des maladresses de réalisation qu'à un manque de moyens. Déplacements simiesques, jump scares inoffensifs et énigmes franchement basiques nivellent les quelques bonnes idées du jeu vers le bas. Difficile, donc, de vous recommander l'expérience à moins que vous ne soyez un fan inconditionnel (et peu regardant) des jeux d'horreurs psychologique.